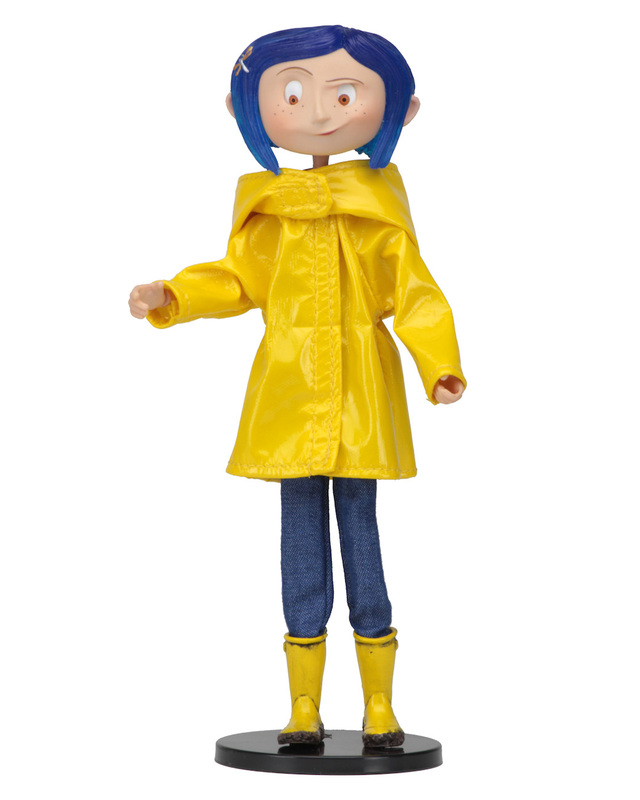 Based on Neil Gaiman’s international best-selling book, Coraline is a spectacular stop-motion animated adventure from Laika and visionary director Henry Selick! 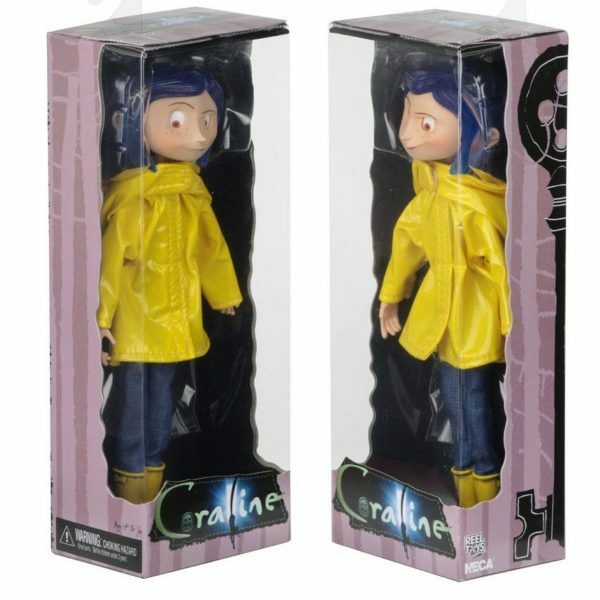 Bring home a piece of its fun and spooky magic with this 7″ bendable Coraline doll with real fabric clothing. She’s dressed in a raincoat and rain boots, as seen in the movie, and comes with a display stand. The doll is articulated as well as bendable, and has moveable eyes, too! 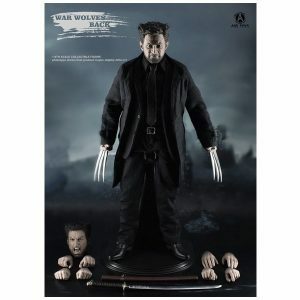 Images shows 2 angles of packaging but only 1 doll is supplie.